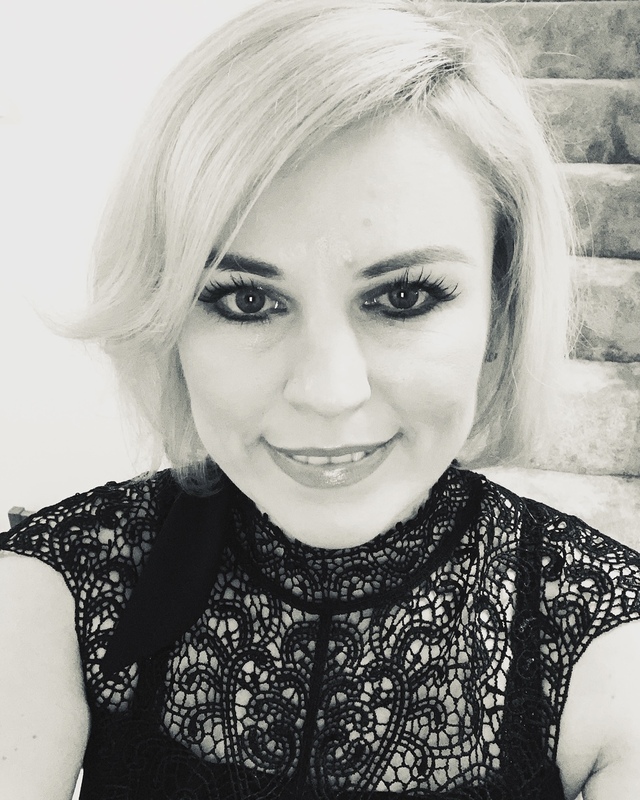 Melancholy caught up with me recently. 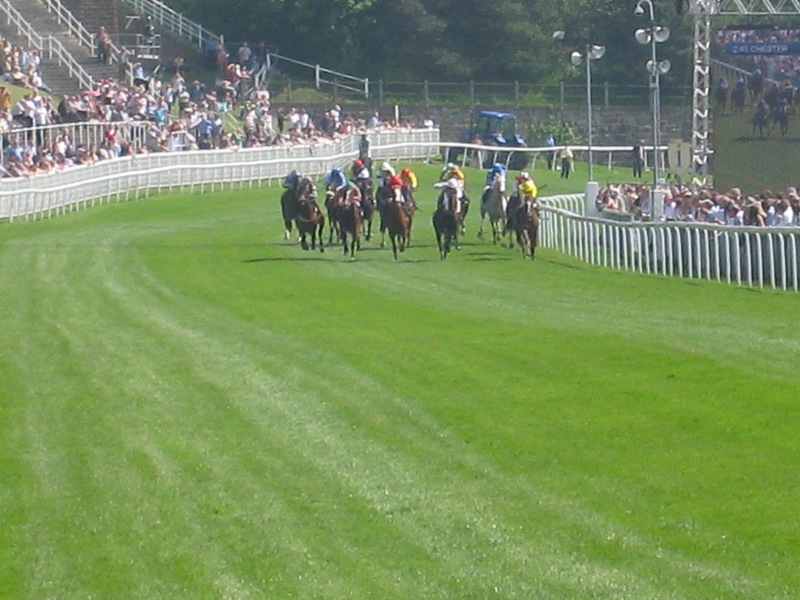 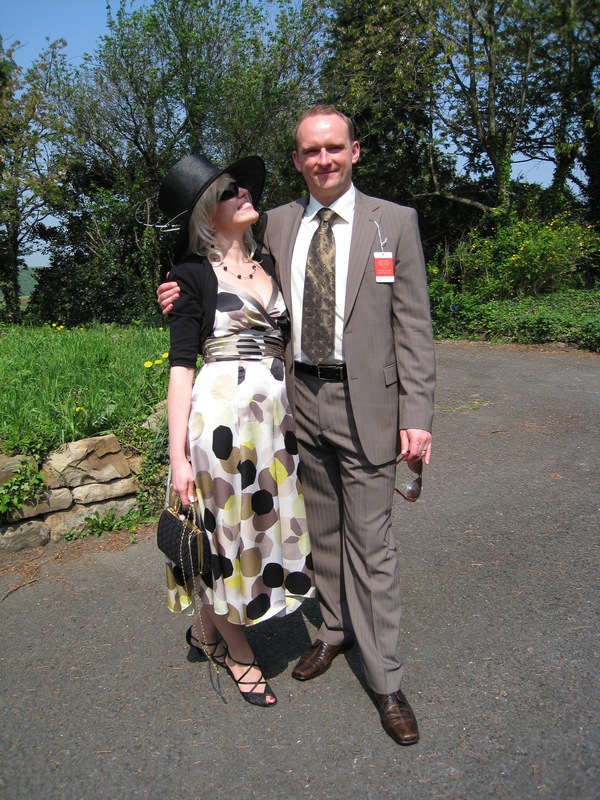 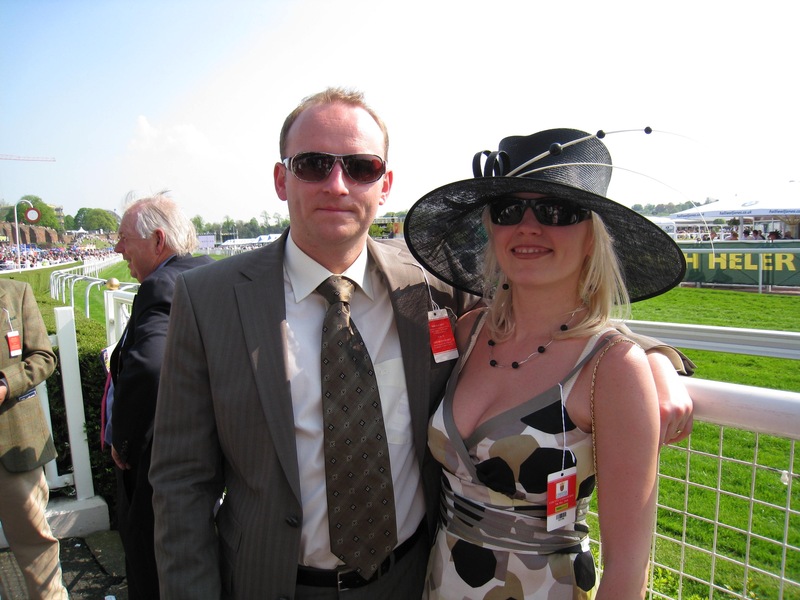 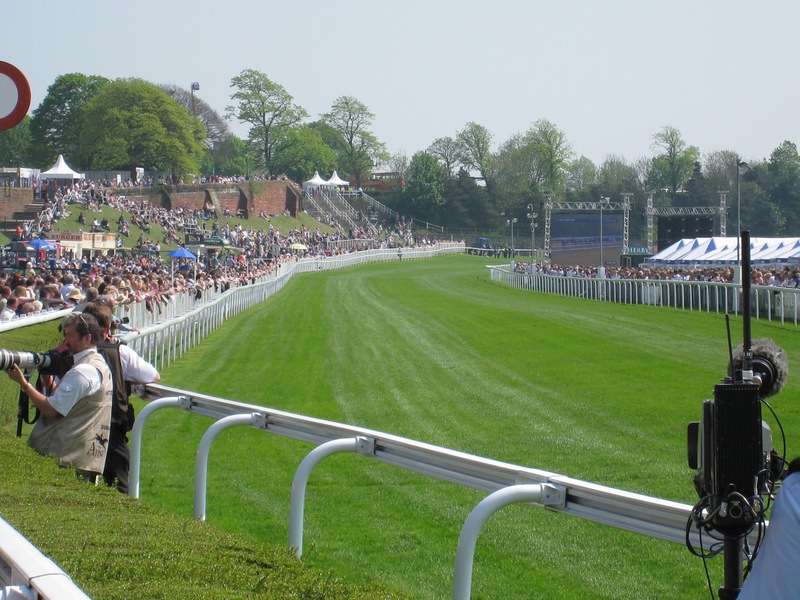 I began to view some old photos and came across a trip to Chester Horse Races. 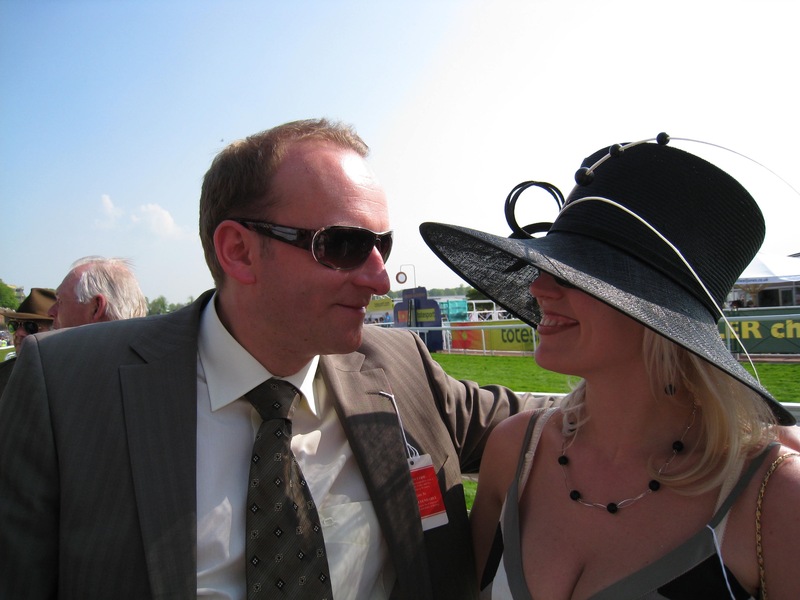 Extreme emotions, unfortunately all bets lost …. 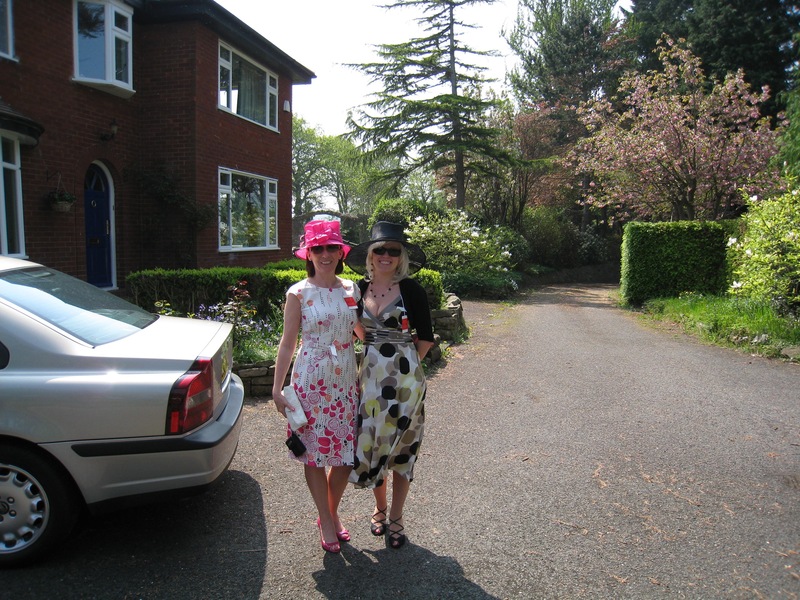 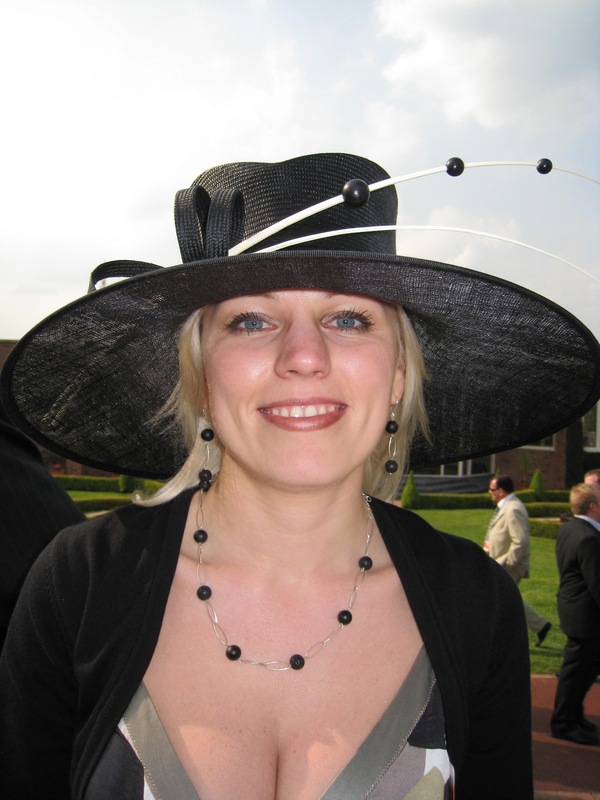 Especially for this event I put this lovely hat …. 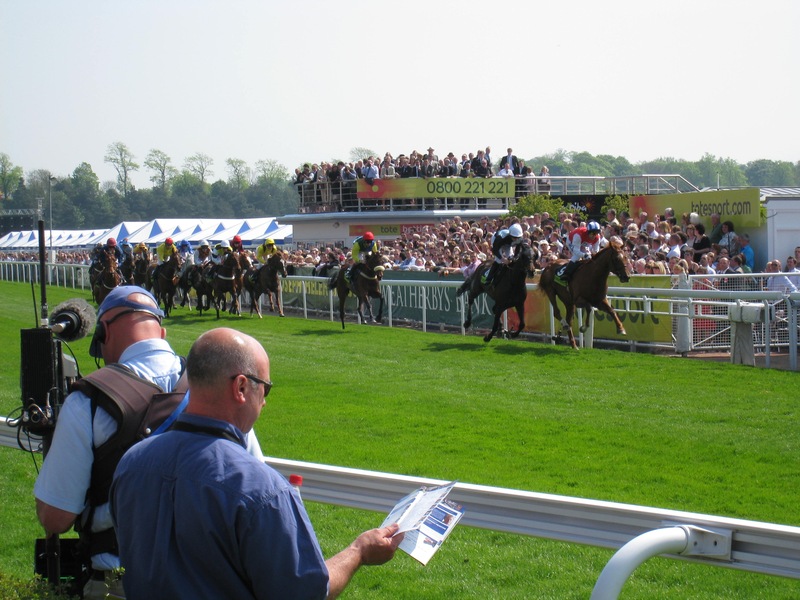 Have you ever been to Horse Racing event?